Bitcoin payments firm BitPay unveiled a new bitcoin debit card during a demo session at Consensus 2016, CoinDesk’s ongoing two-day blockchain conference in New York. The debit card, issued by Metropolitan Commercial Bank and now available in all 50 states, enables users the ability to load bitcoin, make payments at Visa point-of-sale (POS) systems and withdraw cash at Visa ATMs. 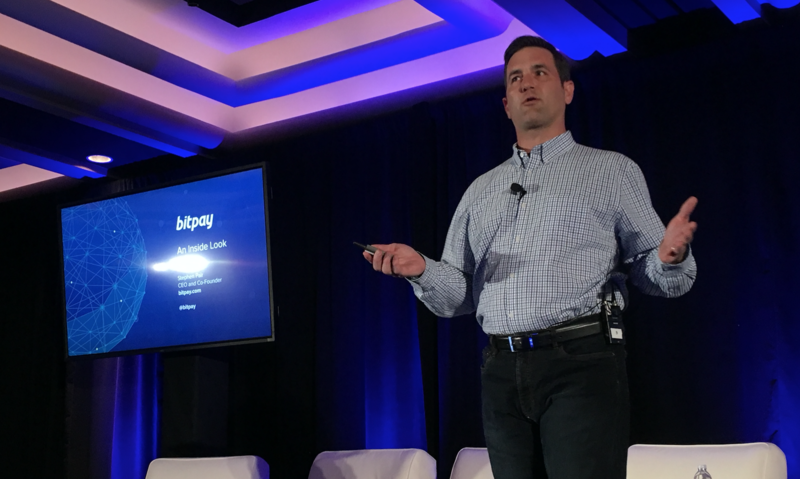 In his remarks, Pair stressed the value he expects the product to provide to the wider bitcoin ecosystem. 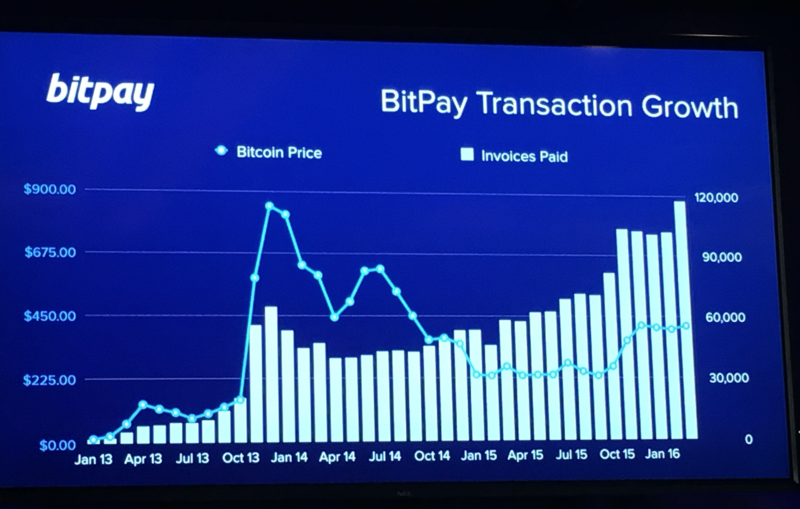 Throughout his speech, Pair provided overviews of existing BitPay products for business-to-business and consumer payments, seeking to stress that his startup is growing, despite perceptions that bitcoin use is declining. Users can now order bitcoin debit cards for $9.95 to receive the product within seven to 10 business days. From there, users can load funds onto the card via their bitcoin wallet or a direct deposit through any direct deposit provider. As for the fees attached to the card, long a source of frustration for bitcoin users when interfacing with bitcoin debit card products, Pair said fees would be attached to certain actions. “There’s a fee to start the card and for accessing an ATM. We intentionally wanted to make loading bitcoin free of charge,” he said. The announcement was one of a few during the day’s events to focus on bitcoin, with major blockchain announcements from CME Group and Amazon Web Serivces. Together, the news hinted at broader institutional support for digital currency amid what has been a heavy hype cycle for institutional use cases of private and permissioned blockchains. 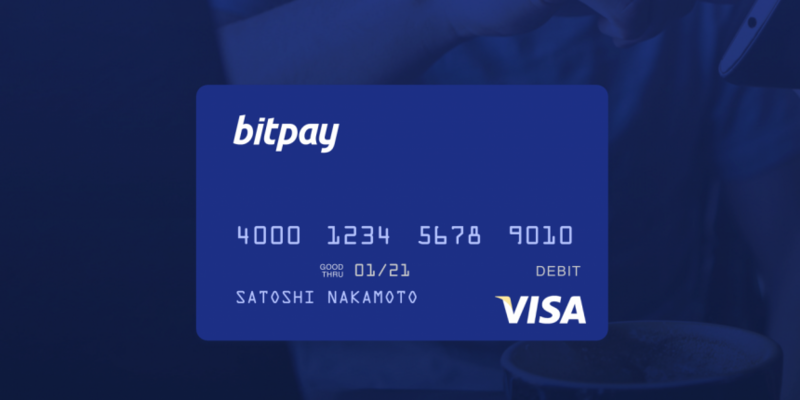 Correction: A previous version of this article indicated that the card could only loaded by employers through BitPay’s Payroll API.